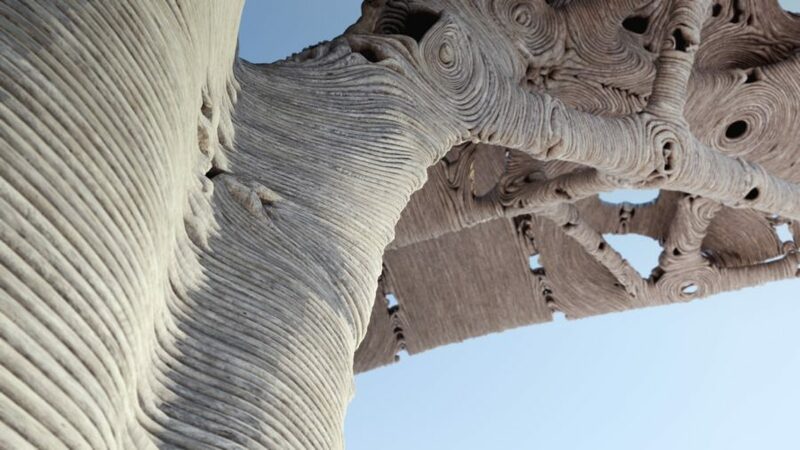 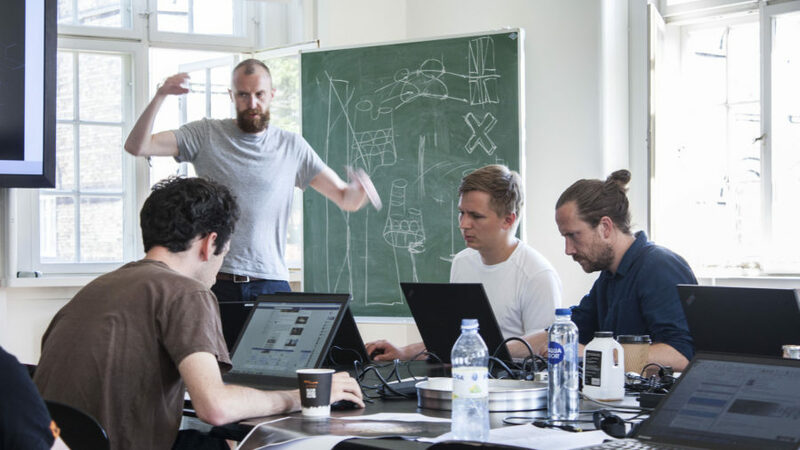 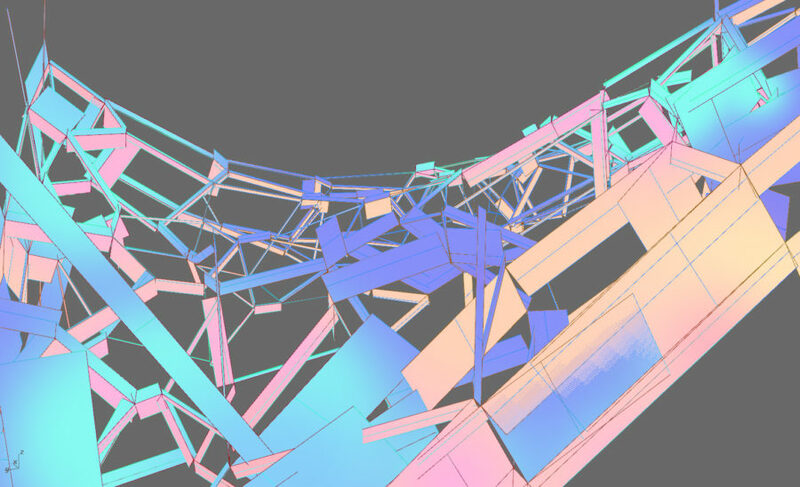 This project aims to explore a collaborative design process between human and computer intelligence by using Machine Learning methods and finite element analysis. 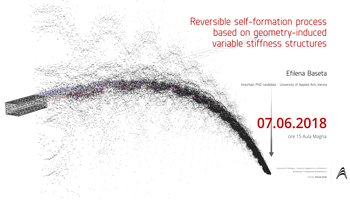 On the 7th of June at 15:00 Efilena Baseta will present her research on ‘Reversible self-formation process based on geometry-induced variable stiffness structures’ in the Aula Magna of the School of Engineering and Architecture – University of Bologna . 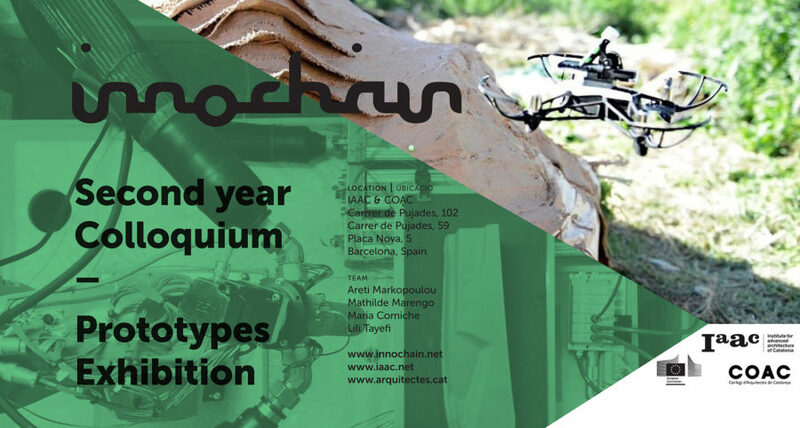 On February 12-14,2018 the InnoChain Second Year Colloquium and Research Exhibition “Prototypes” will take place at COAC in Barcelona. 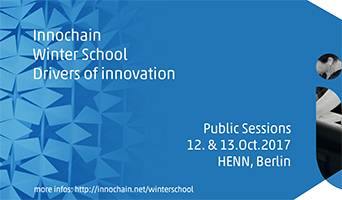 In this pinnacle event within the Innochain network, all 15 ESR projects will be presented in plenum towards all Innochain Beneficiaries and Industry Partners.